Today is Earth Day! Did you do anything to celebrate? How does this picture relate to Earth Day? 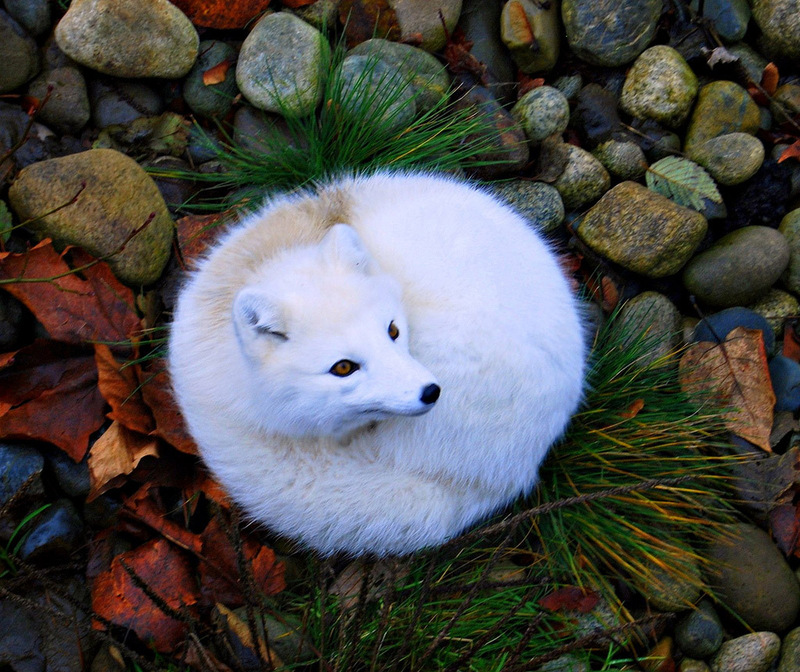 Well, it is a wild creature which we should help preserve and it is curled up in a round shape like the Earth! Yeah, that is it. Who needs an excuse to post such a cute picture anyways? Also, don’t forget that if you go to see Disneynature’s Bears this week Disney will donate money in your honor to the National Park Foundation! I saw Bears and it was really good! 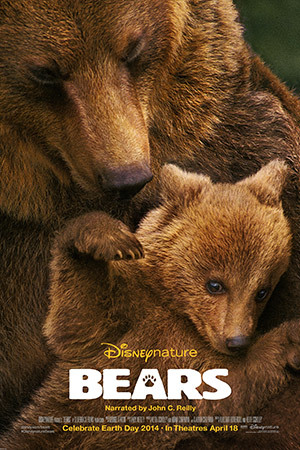 Brown Bears are powerful creatures and Disney does a great job of story telling even with wild subjects. The footage during the credits showing some of how the film makers do their work is well worth watching as well. Disneynature’s next movie in theaters in time for next years Earth Day will be Monkey Kingdom. A movie about a troupe of monkeys which live in ancient ruins in the jungles of South Asia.